The Downtown Ithaca Alliance consists of many dedicated workers. 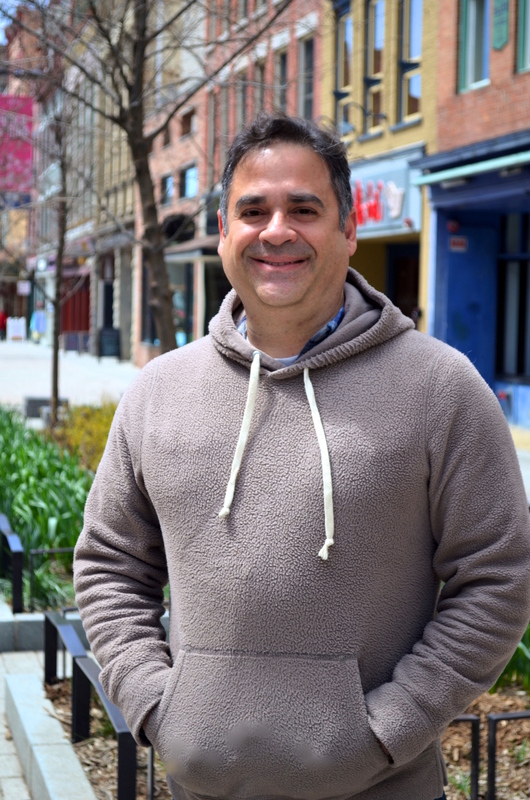 There are four full-time employees, three part-time employees, seasonal Hospitality Ambassadors, and many interns and volunteers that help to fulfill the needs of Downtown Ithaca. 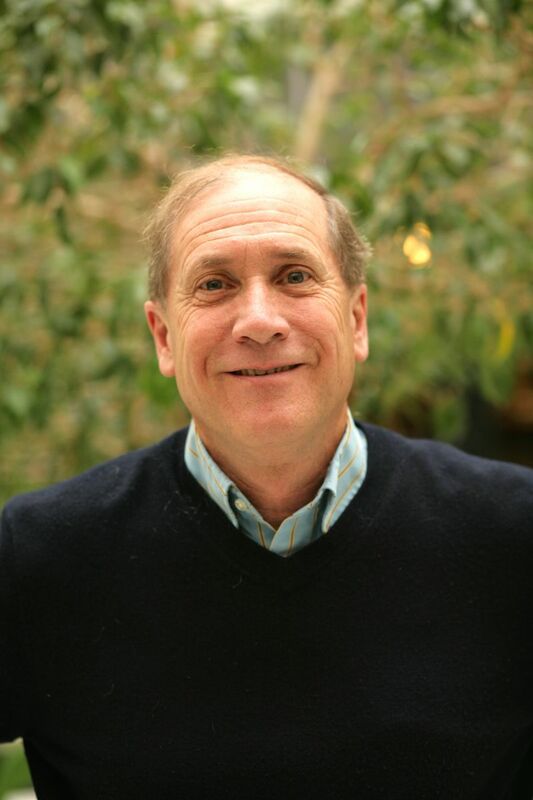 Gary Ferguson has been the Executive Director of the DIA since 1999. Gary has previous experience with the cities of Lewiston, ME; Dayton, OH; and Grand Junction, CO. He specializes in business attraction and retention, urban design, public policy and strategic planning. Kris Lewis, the former proprietor of Morris’ Men’s Wear, has been the DIA’s Operations Director since 2009. 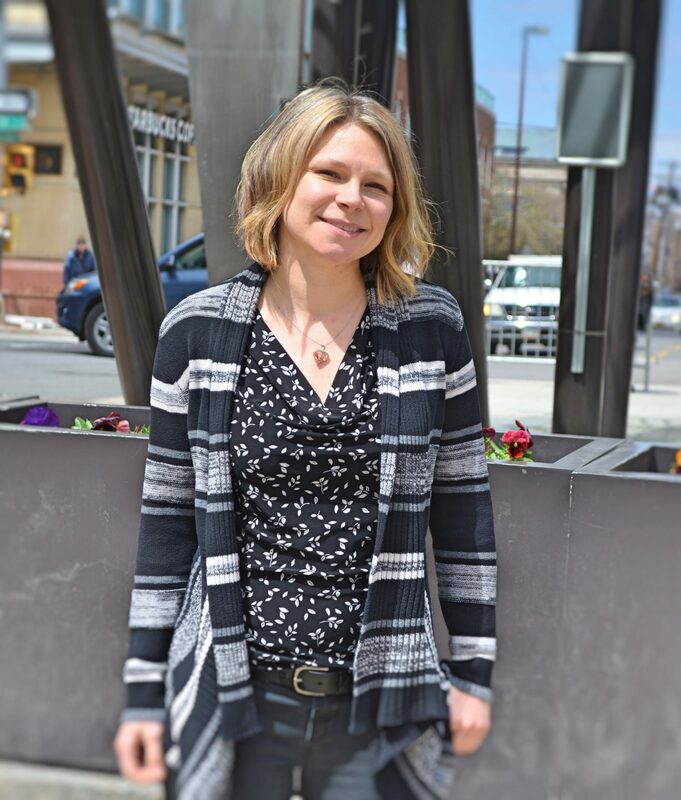 Kris oversees downtown operations concerning ambassadors, maintenance, and beautification on the Ithaca Commons, as well as government relations and business retention. Allison recently joined the DIA in November 2014. She oversees all the advertising, strategic marketing from concept to creation, and member services for all district members. 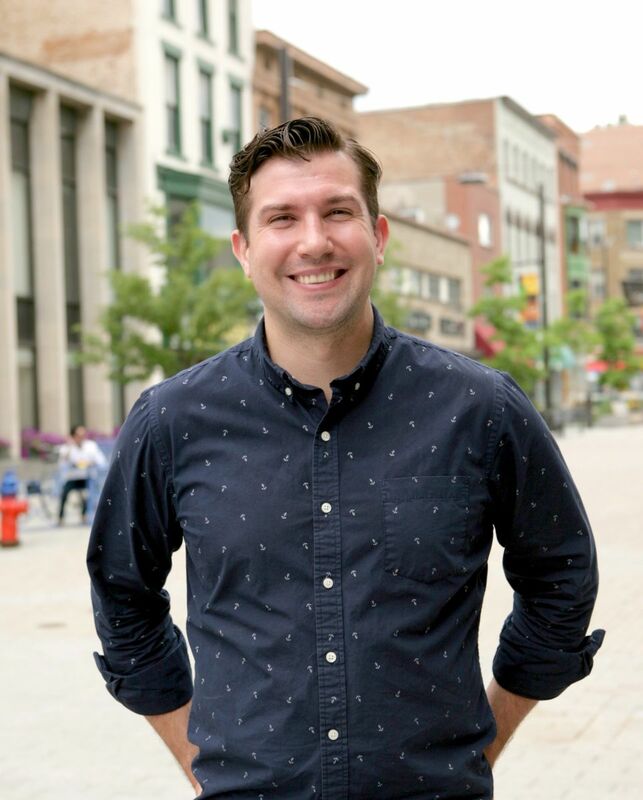 A longtime Southern Tier resident, Graffin graduated with a degree in advertising and marketing from Marquette University and previously worked as Marketing Director for Ithaca Beer Co. for 6+ years. Summer Keown oversees event planning, sponsorships, talent booking, and more. Scott Rougeau joins the DIA after nearly 8 years of working on The Commons, with The Pack ‘N Ship Store. Scott will be contributing towards special events, festivals, and marketing promotions while assisting the Special Events Director and the Marketing Director of the DIA. 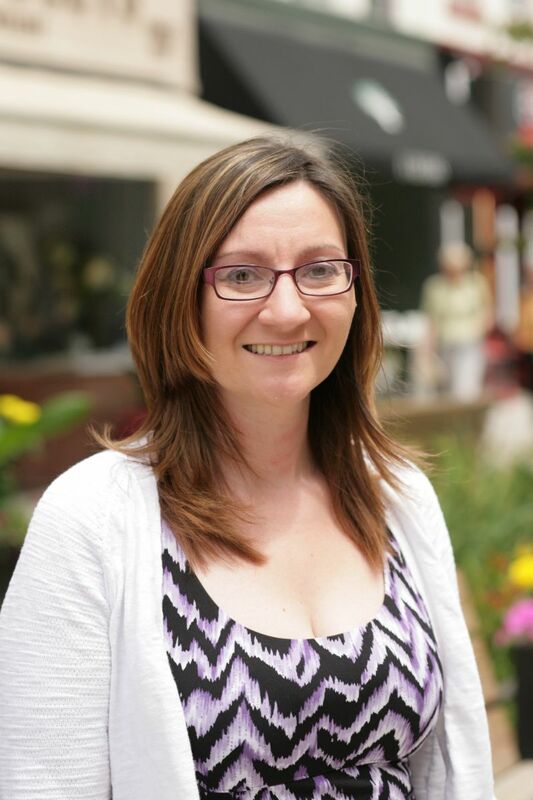 Darlene Donohue comes to Downtown Ithaca with more than 10 years of journalism experience. She crafts DIA’s press releases, newsletters, and other communications materials. 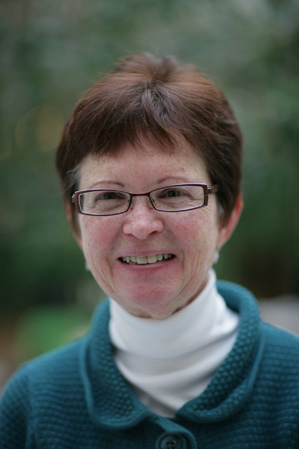 In addition, Darlene organizes the DIA’s ribbon cutting ceremonies and completes regional and national research projects. A Western New York native, Darlene is an avid Bills and Sabres fan. 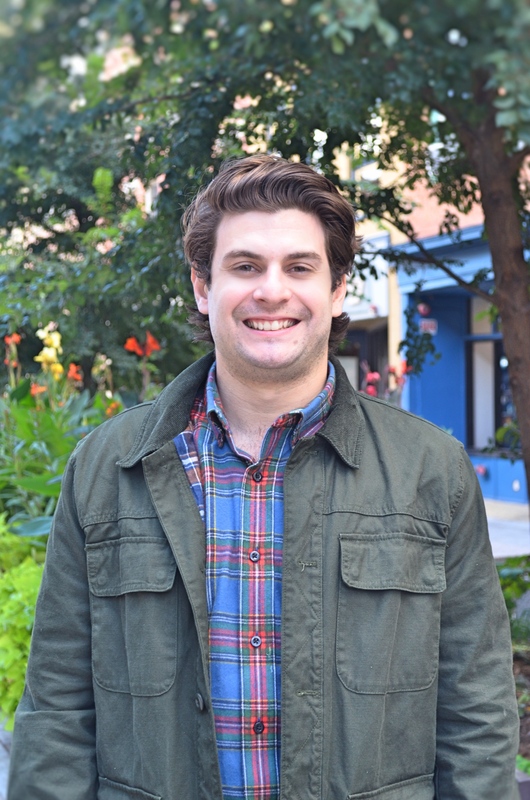 Sam Carney is an Ithaca College graduate who joins the DIA after spending the past 4 years working for the Dartmouth College Athletic Department and a San Francisco based startup, Vocate. 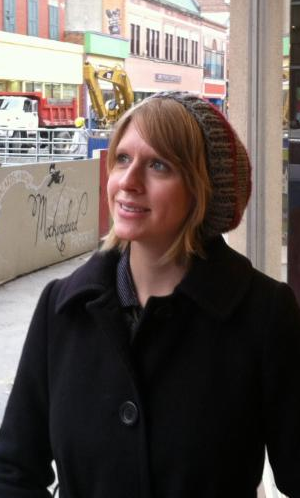 Sam serves as a liaison to downtown’s merchants and assists with creating programming and organizing networking events. Luis Munoz is responsible for managing and supporting the development and operations of the organization.